Warranty laws are both Federal and state. 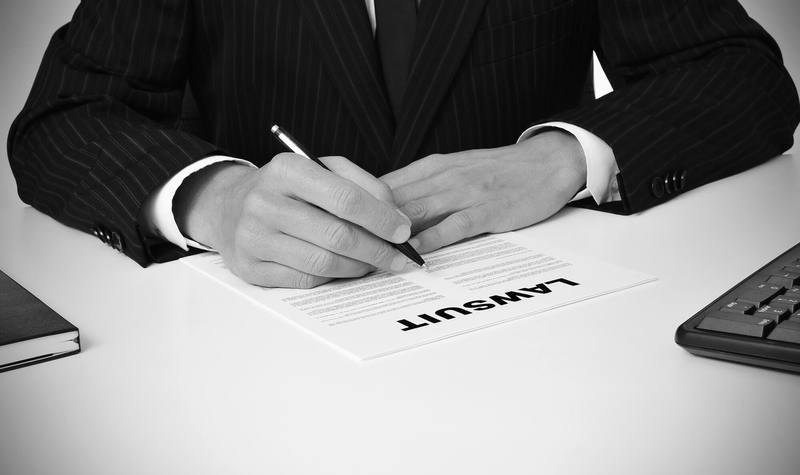 Several of the Federal warranty laws are known as the Magnuson-Moss Act. The general purpose for the Magnuson-Moss Warranty Act is to offer warranty protection to a consumer who purchased a product that had a purchase value of more than $25 and that come with a written warranty. Georgia warranty law falls mostly under the Uniform Commercial Code. The UCC can be used to clarify what “AS IS” really means in a particular deal, such as additional rights that an auto dealer didn’t tell you about. The UCC determines what a non-written warranty known as as ‘implied’ or ‘express’ warranty means to you in your specific transaction. Violation of the UCC can give you the legal right to seek revocation of the deal, which means to unwind or revoke the deal and get your money back. A UCC violation can also be grounds to sue under the Georgia unfair and deceptive act laws. Mag-Moss law covers just about anything that has a warranty and can apply to used and new ‘goods, such as a car. ‘Mag-Moss’ gives you a right to bring a lawsuit if the product is not repaired or replaced after a reasonable number of warranty repair attempts during the warranty period. Warranty law can allow for revocation of the deal. A manufacturer has a legal obligation to you under warranty law to repair or replace the item or refund your money. You may also be entitled to damages and attorney fees. Consumer goods under the warranty laws are goods used for a personal or household purpose. A car is a consumer good,so is a refrigerator or laptop if they are used for personal or household use. A computer that stays at work and is used exclusively for work is not a consumer good. But sometimes even business or commercial products can be subject these federal and state laws. Auto Fraud online contact form. Click.